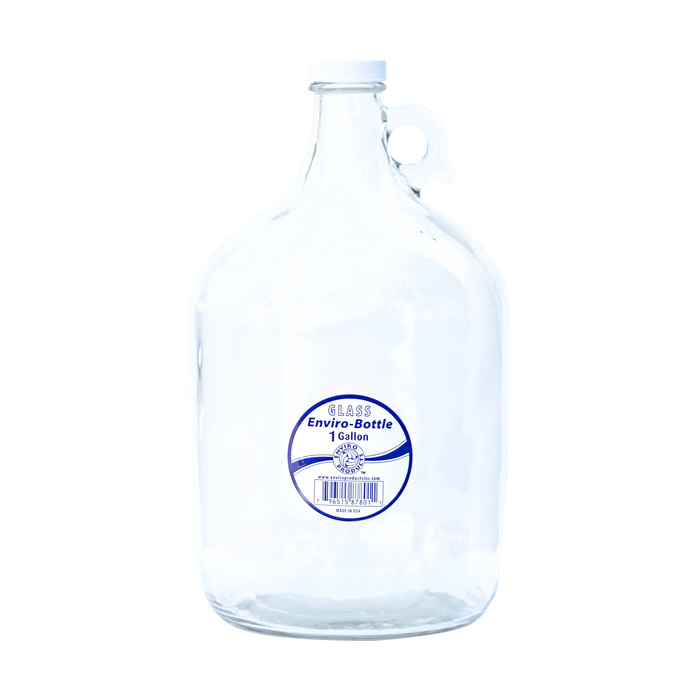 Made in the USA, our 1 gallon glass bottle is BpA-free, reusable, non-leaching, and non-porous. 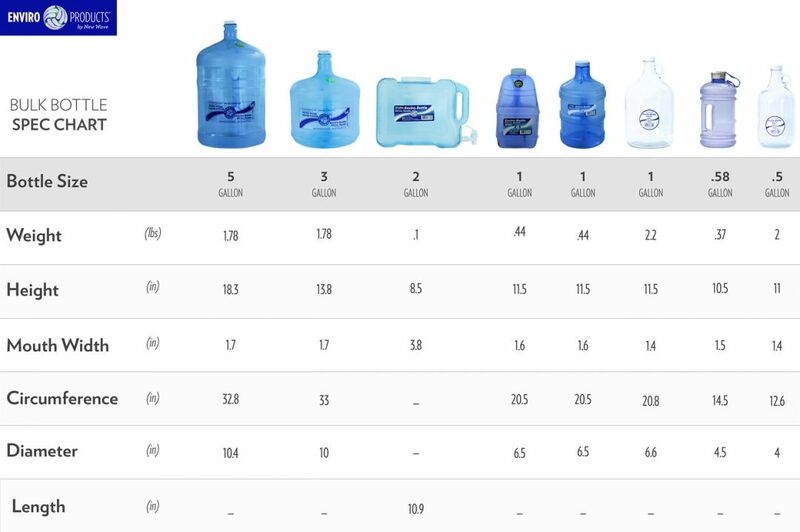 Created for those looking for an alternative to plastic and metal bottles: it’s ideal for storing liquids of any kind. For best results, clean bottle with hot water and baking soda or vinegar or mild dish soap. *Keep bottle out of direct sunlight.